Fasting Regular fasting and practicing self-denial, as the Holy Spirit directs, are encouraged. This will clarify thinking, add fervency to prayer, motivate giving, and help develop empathy. 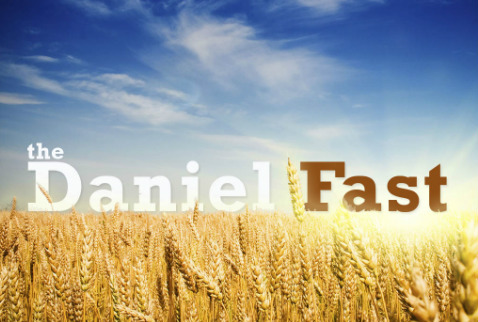 The Daniel Fast is a spiritual discipline designed to better connect us with God. 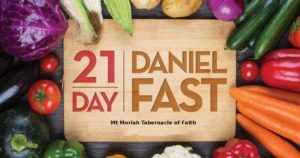 As members of Mt Moriah Tabernacle Church, we’ll be starting January 20 and are challenging people to fast for either 7, 14, or 21 days. We are using this time to deepen our relationship with God and center ourselves around what God is going to do in our church and in our lives during this time.